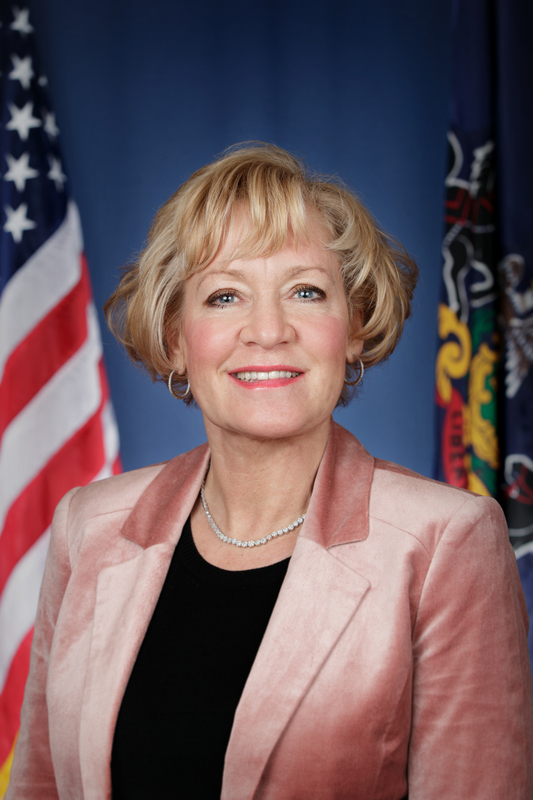 Bethlehem, July 16, 2013 – State Sen. Lisa Boscola today urged citizens to take safety precautions to avoid heat-related problems. • Drink plenty of water to ensure proper hydration. Avoid caffeinated drinks, alcohol or large amounts of sugar. • If working outside or in a warm environment inside, take frequent breaks (preferably in a shaded area if outside and a cooler area if inside). • Wear light, loose-fitting, breathable clothing, such as cotton. • When working in the sun, use sunscreen with a sun protection factor of at least 15, which blocks 93 percent of harmful ultraviolet rays. If heat stroke is suspected, Boscola said emergency medical services should be contacted immediately so that the person can be transported to a hospital. While waiting for emergency medical services to arrive, the following can be done to assist the victim and possibly help to cool them down: move the person to a cooler environment or place him or her in a cool bath of water (as long as he or she is conscious and can be attended continuously); alternatively, moisten the skin with lukewarm water and use a fan to blow cool air across the skin; and give cool beverages by mouth only if the person is conscious, has a normal mental state and can tolerate it. • Set your thermostat up a couple of degrees.